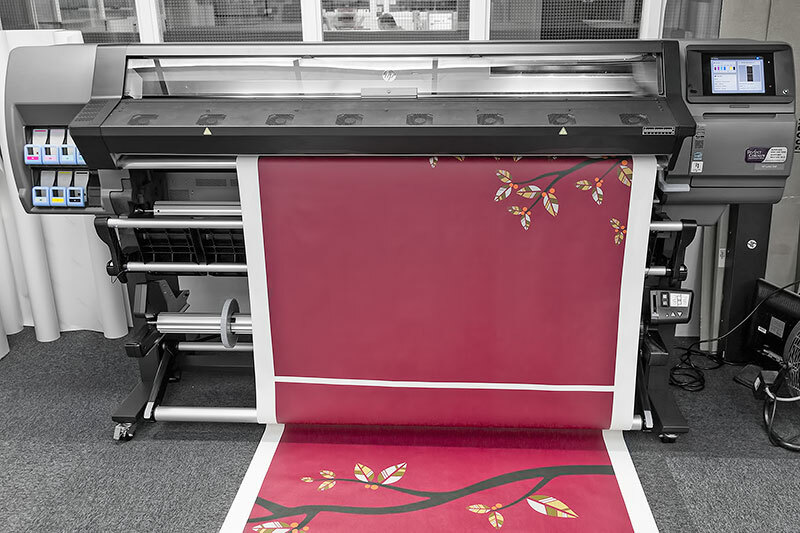 In 2011, we made a significant upgrade to our 2D Digital Printing Studio with the installation of a new HP wide format digital printer which utilises VOC-free latex water-based inks. At the time we made a commitment to keep pushing towards becoming solvent free, and in 2013 we took delivery of our large 72 inch wide printer, and now we have taken delivery of our third HP latex printer which, in conjunction with our AGFA AnaPurna UV printer, means that ALL of our digital printing is now 100% solvent and VOC free. This is something that we are exceedingly proud of, as it sets us apart from most other signage companies, and is increasingly important to our existing and future customers and clients. 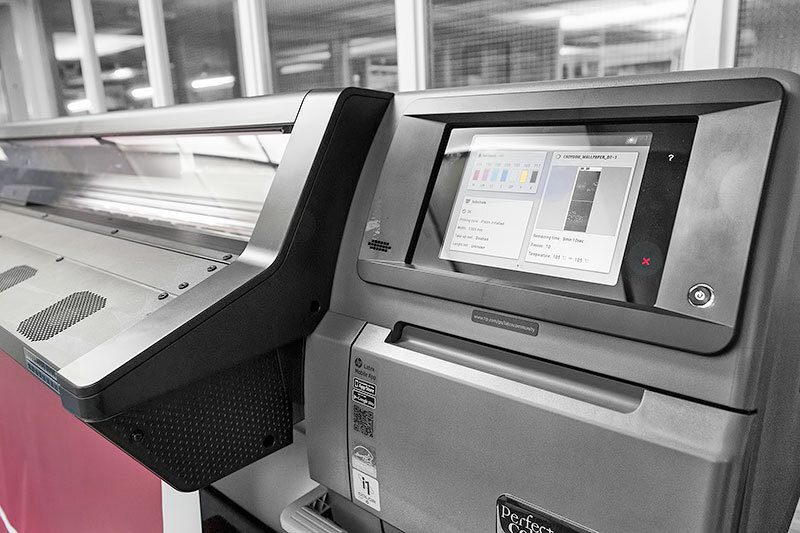 Furthermore, not only does this new printer contribute to our ongoing environmental improvements, it also helps increase our productivity, as it considerably speeds up manufacturing compared to our old equipment. The quality of our finished products is also improved, as the latex print technology increases the durability and scratch resistance of the printed finish. Waste management is also improved, as now all of our spent ink cases are collected and recycled by the manufacturer, HP. This closed loop waste stream is far more resource efficient than standard recycling methods, as the materials do not require breaking down and remanufacturing prior to re-use.